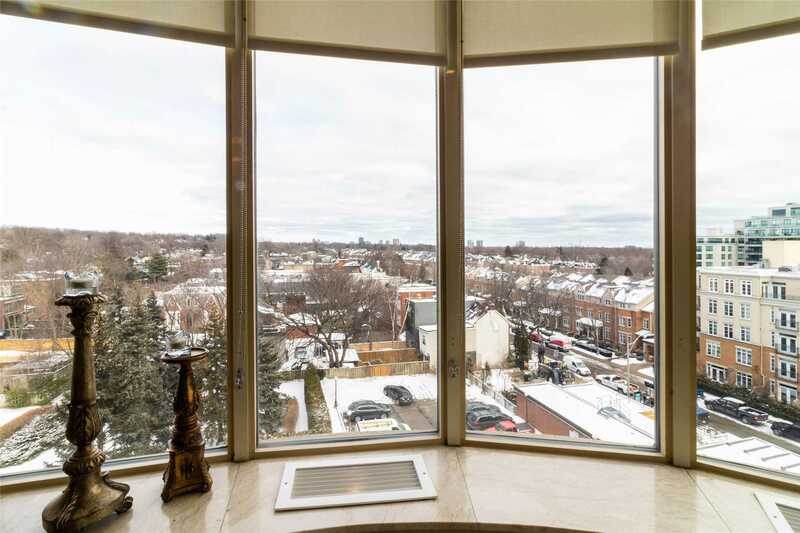 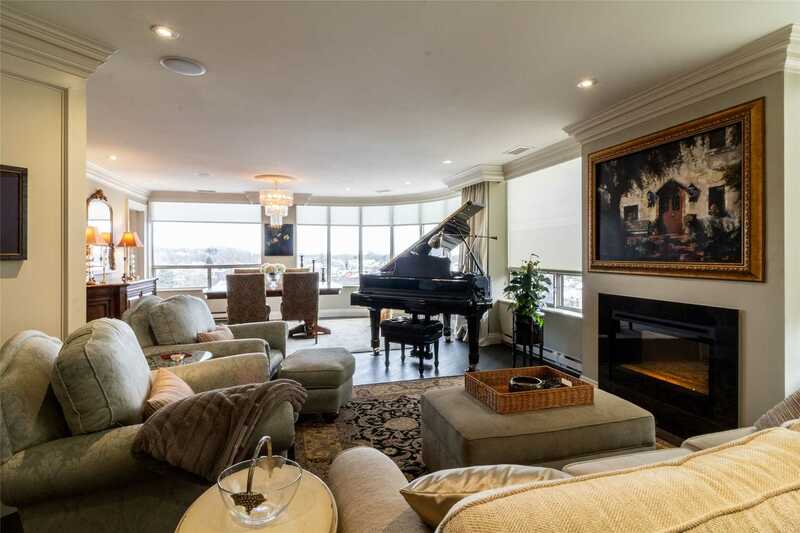 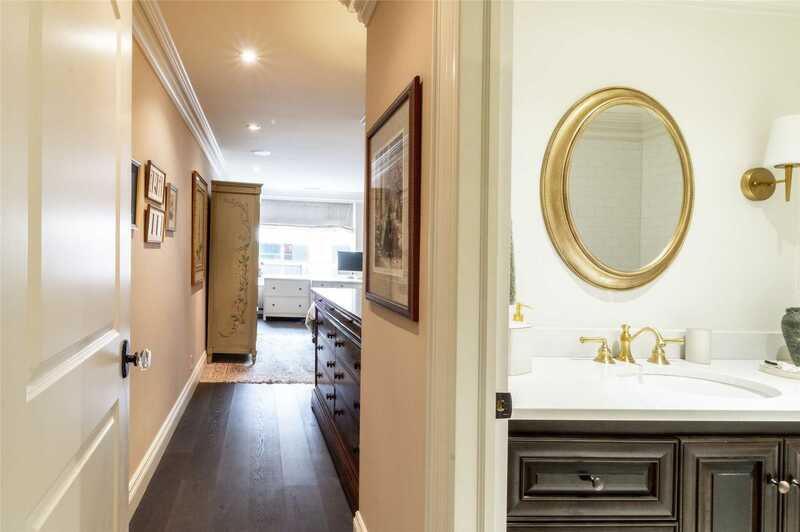 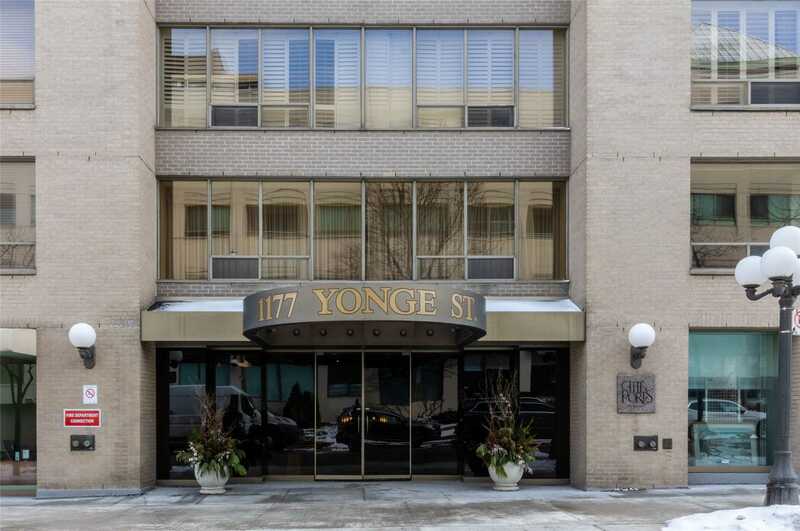 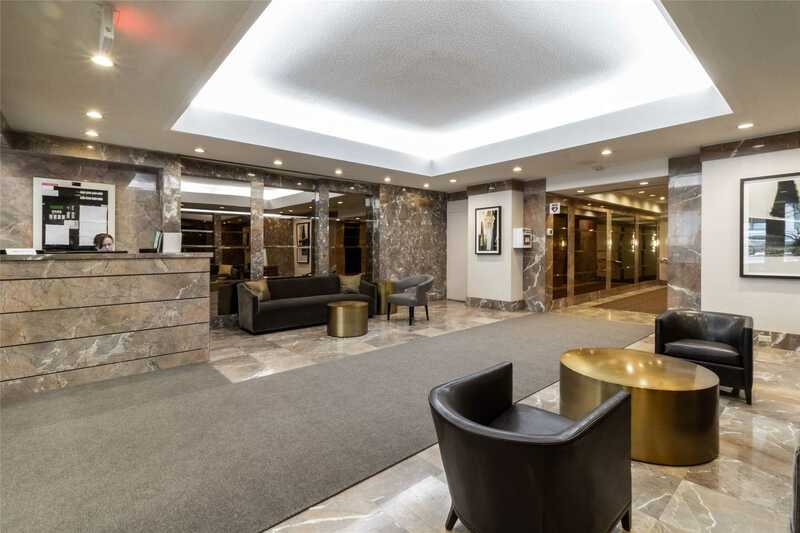 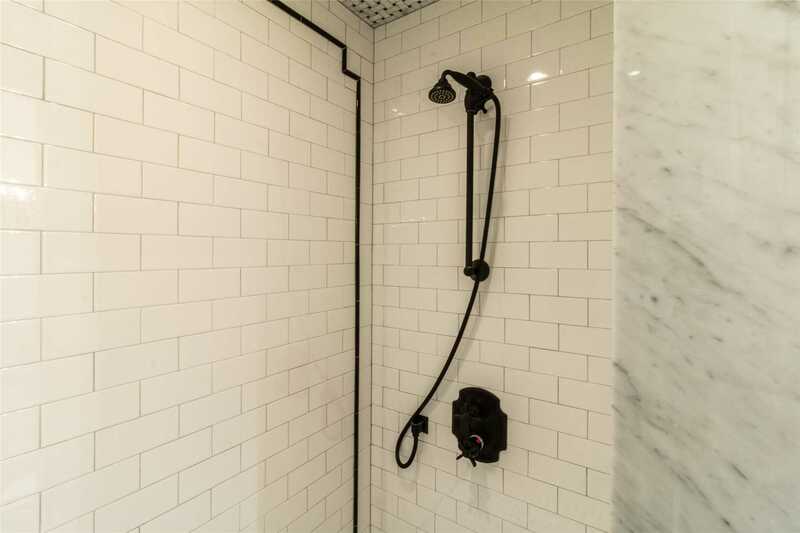 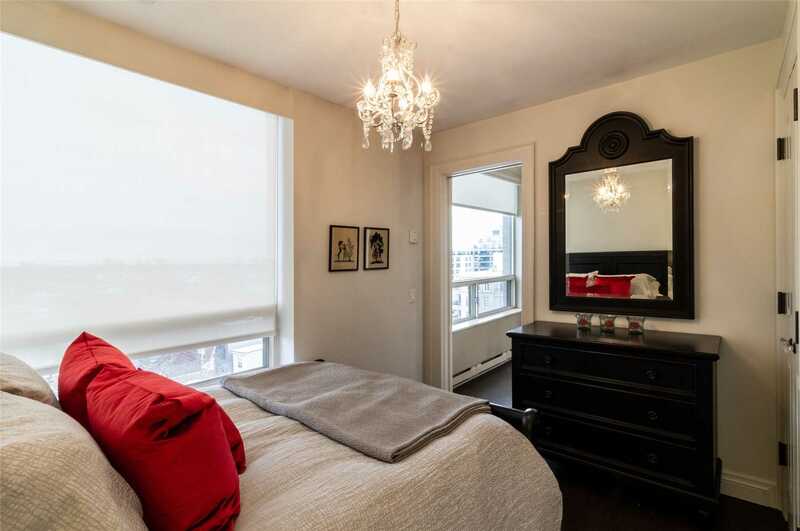 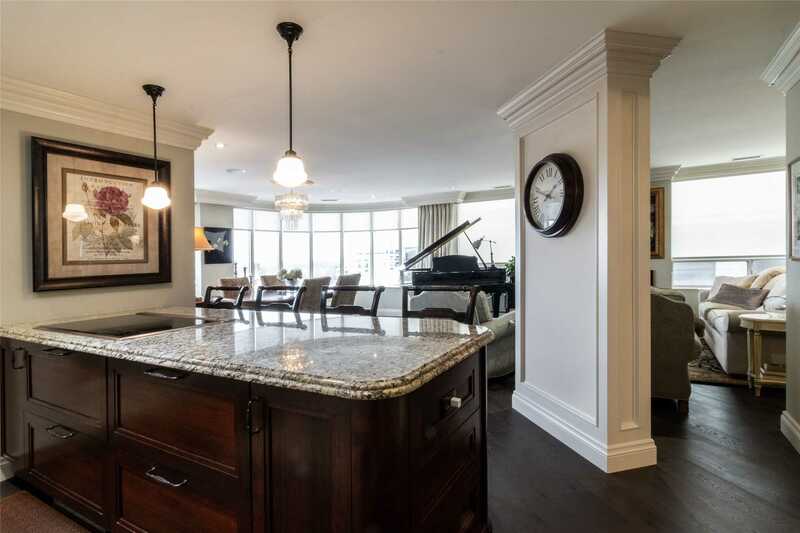 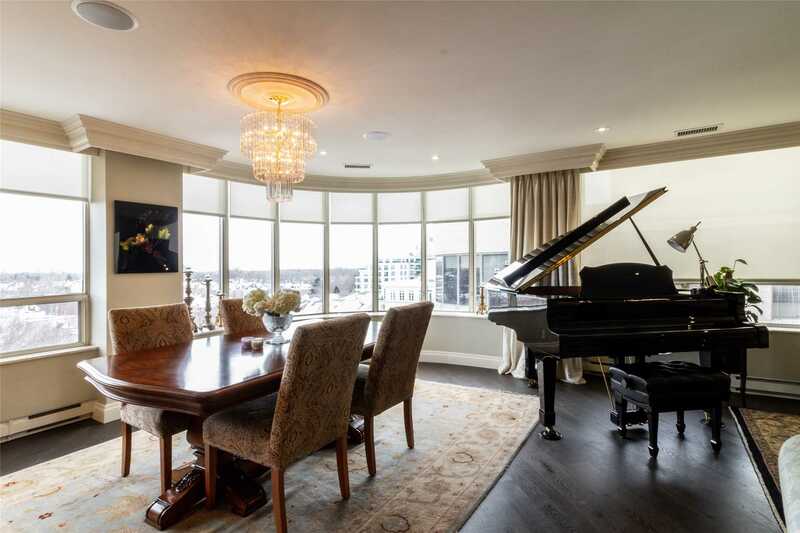 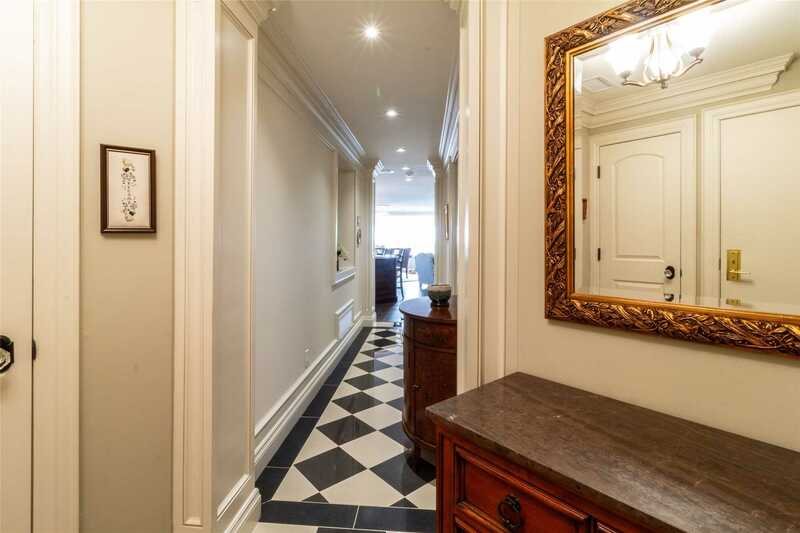 Description Stunning 2 Bedroom Corner Penthouse In A Luxurious Low-Rise The Ports In The Heart Of Vibrant Summerhill. 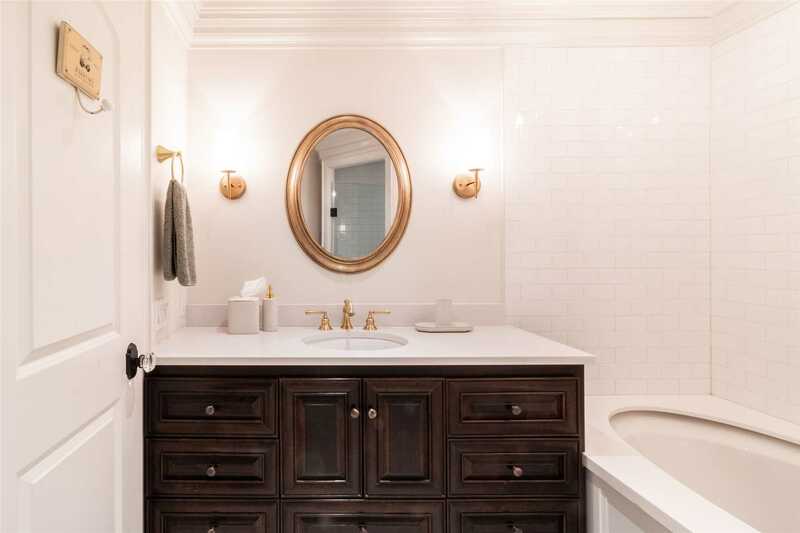 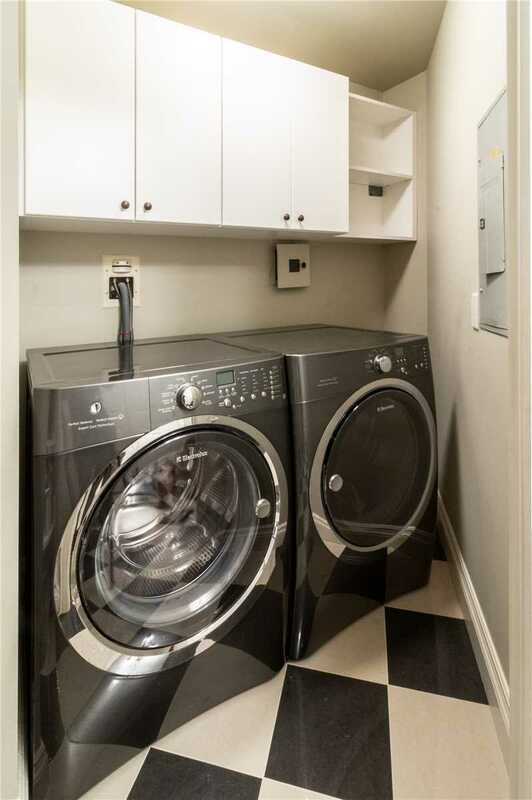 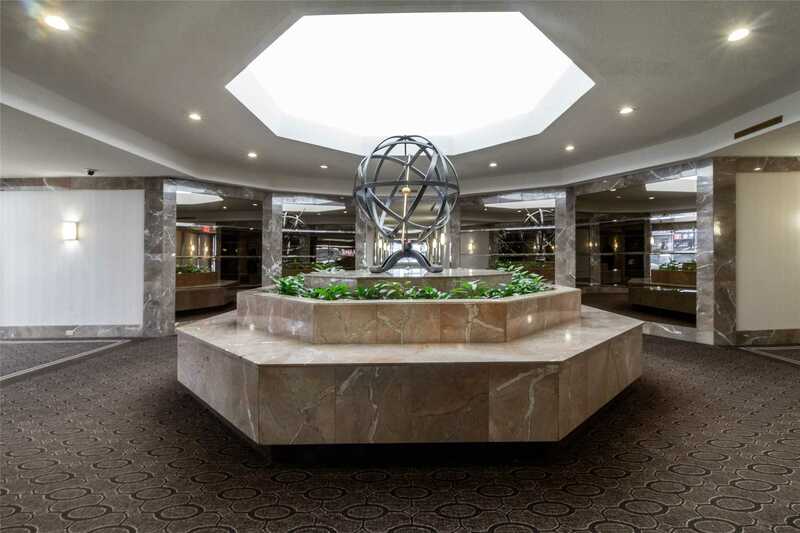 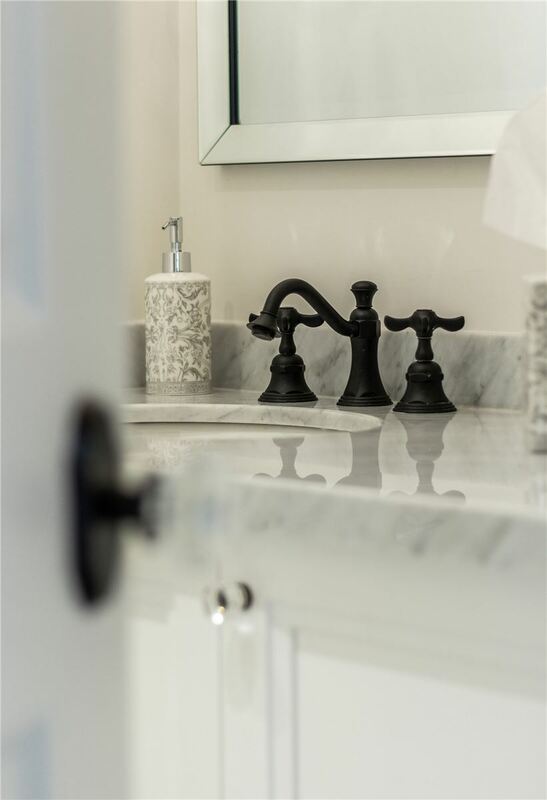 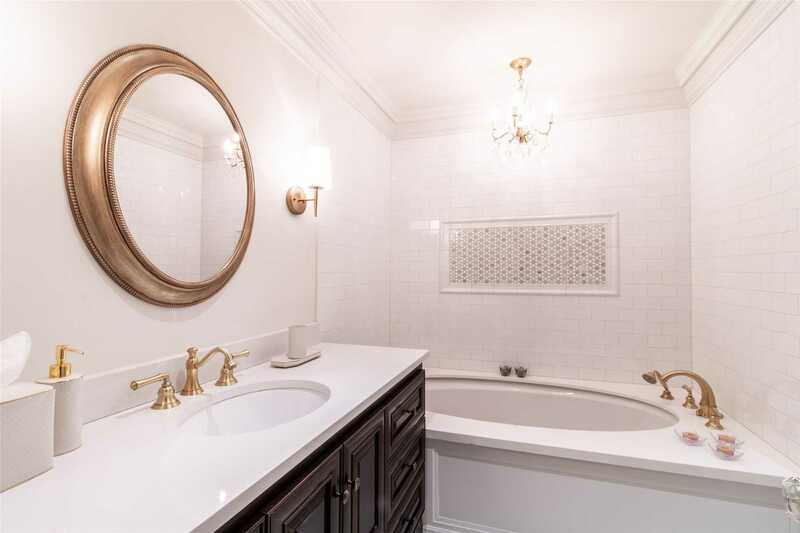 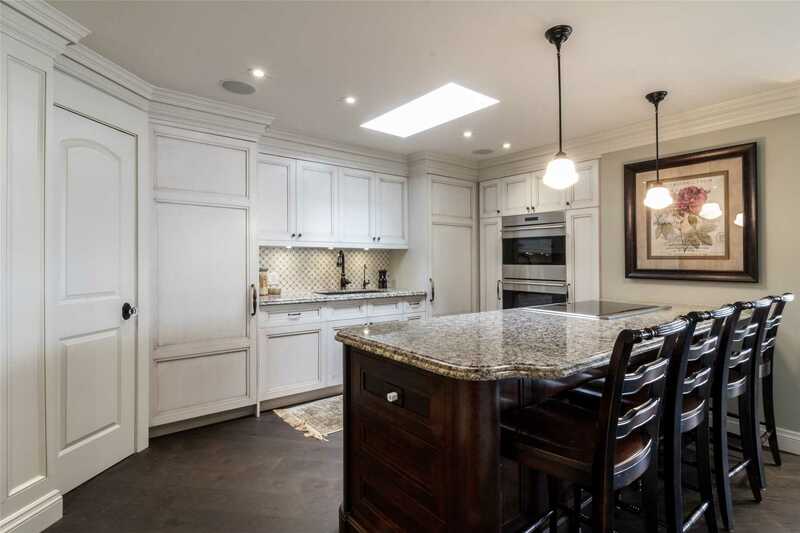 1,444 Sf, Overlooking A Private Park, Meticulously Renovated With Top Of Line Finishes And Quality Leaves You Nothing To Do Just Move In And Enjoy. 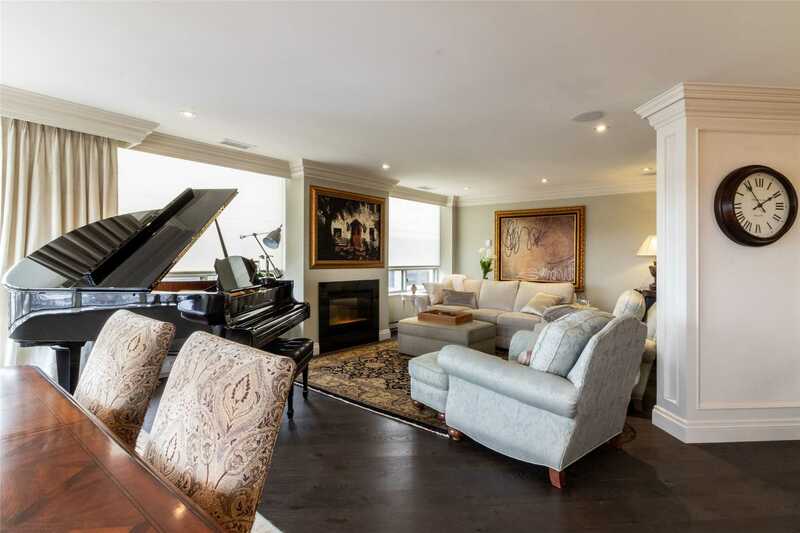 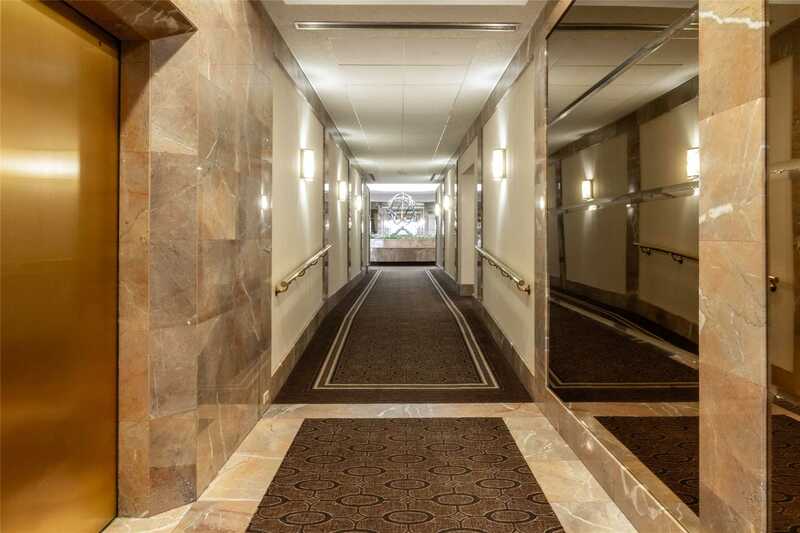 Steps From Subway And The High-End Shops, Restaurants And Boutiques Of Summerhill/Tennis Enthusiasts Will Appreciate The Private Tennis Courts!